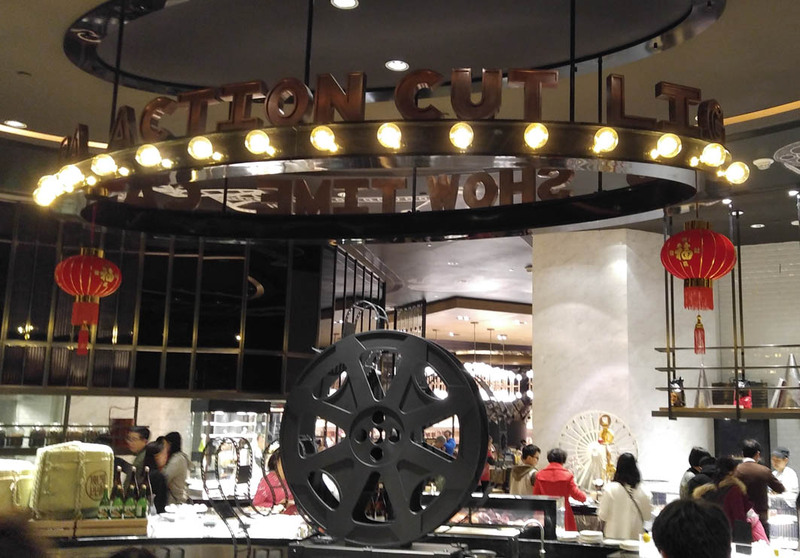 Located in the Celebrity Tower at Studio City in Cotai, Spotlight offers guests an international buffet in a Hollywood-inspired ambiance. 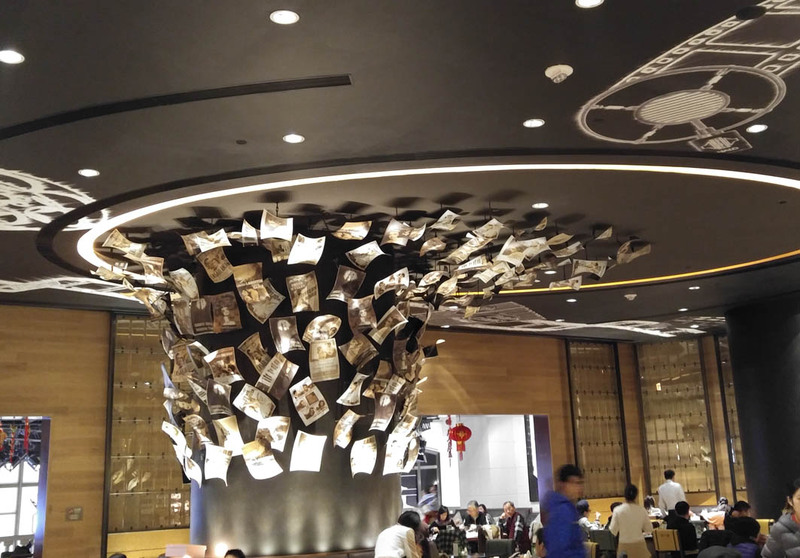 Awarded a gold medal from the Hong Kong Restaurant Interior Design Awards (2016), the restaurant allows guests to dine in a Hollywood and film inspired environment. While the buffet has plenty of delicious dishes, make sure you pile the seafood on your plate and save a bit of room for some Portuguese egg tarts for dessert.